Providing Services to Steel Fabricators Since 1988! OUR EXPERTS DELIVER INNOVATIVE, EFFICIENT & VALUE-DRIVEN SOLUTIONS FOR CUSTOMERS IN THE FABRICATED STEEL INDUSTRY. RLS Structural Services, LLC (formerly RLS Graphics) is the leading provider of shop drawing production for the fabricated steel industry. 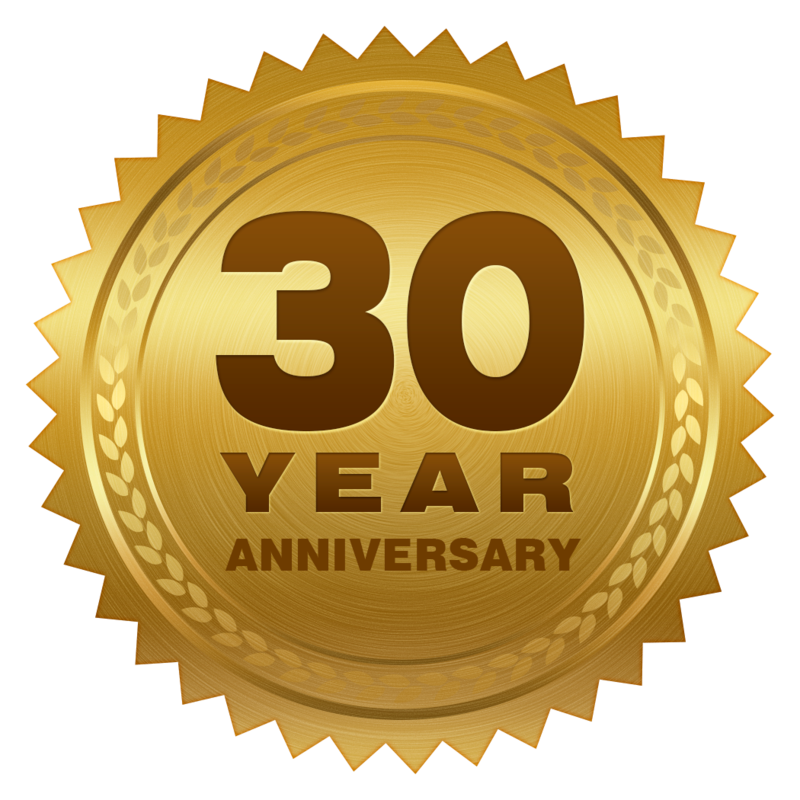 We have been working hard for our customers since 1988. We realize that we are an extension of the services you provide to your customers, so we do everything we can to help you make your valued customers happy. 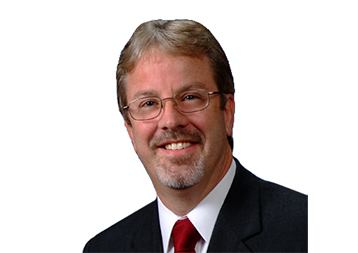 Randy Sedlacek founded RLS Graphics (now RLS Structural Services, LLC) in 1988 after working for a couple of fabricators and then for his father who was a structural engineer and ran his own detailing company. 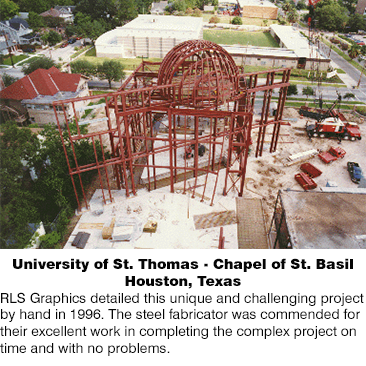 RLS Graphics grew slowly and intially focused on structural steel projects in the commercial construction field. After a few years the company began specializing in providing detailing for stair and rail projects and quickly became a leader and well-known name in our industry. RLS Structural Services, LLC's mission is to provide a quality service at an affordable price to our valued customers. We realize that today's design documents present an ever increasing challenge to sub-contractors, especially steel fabricators. We work with our customers to work through these difficult issues to provide a quality product in a timely manner to meet the high demands that our industry are under. Randy is the founder and CEO of RLS Structural Services, LLC and Steel-Link.com. He has began working in the fabricated steel industry in 1975 running blueprints during summer break for Continental Steel in Dallas, Texas. He is also the owner of ROMAC Technologies and serves as president of the Denison Independent School District Board of Trustees as an elected official. Deepender is based in Dallas, Texas and oversees all day-to-day production - coordinating projects, managing schedules and assuring that our stringent quality control systems are followed. 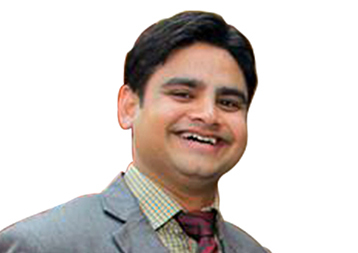 Deepender brings over 10 years of Training and Technical experience to the company. His proven track record of growing businesses and knowledge of the construction detailing industry make him a vital part of the team. He continues to build on the belief of providing the best the industry has to offer. He continues to assess the day to day operations and look for ways to enhance processes to provide the highest quality service and product to our customers. He has been a key player in Globally managing and coordinating Training & Development for companies. He has transitioned several projects from North America. He has vast experience in setting up of offshore development centers including deployment of technology, talent acquisition and running operations. He gained experience in detailing and connection design working as a project manager on numerous large projects with worldâ€™s top notch companies before becoming the Production Manager of the company. Several of these years were spent working directly with production teams in overseas offices developing procedures, a QA/QC department, and improved practices assuring maximum efficiencies were applied to critical aspects of every project. Educational Qualification: Diploma in Civil Engineering with First Division Honors. 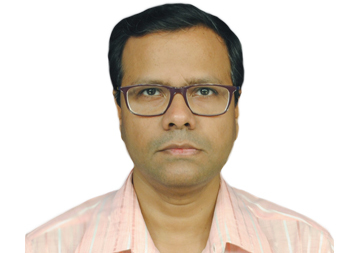 Arijit is a detail driven designer with 16 years of experience in computer aided drafting with comprehensive involvement in preparation of engineering in various commercial and industrial projects of Mechanical and Structural engineering. He is an efficient team member and is a very strong contributor to the organizational goals of the company through continued development. Expert level skill in 3D parametric modeling in Tekla Structure and 2D drafting in AutoCAD of various industrial steel structures. RLS Structural Services, LLC is the leading provider of shop drawing production for the fabricated steel industry. We have been working hard for our customers since 1988. We realize that we are an extension of the services you provide to your customers, so we do everything we can to help you make your valued customers happy. 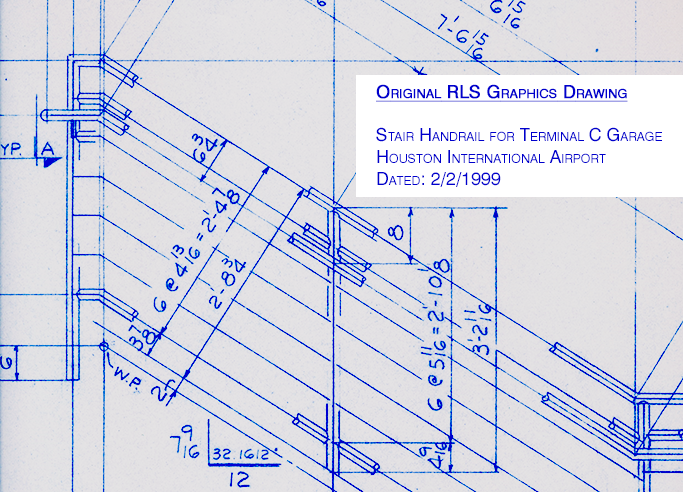 Recieve occasional news and information from RLS Structural Services.